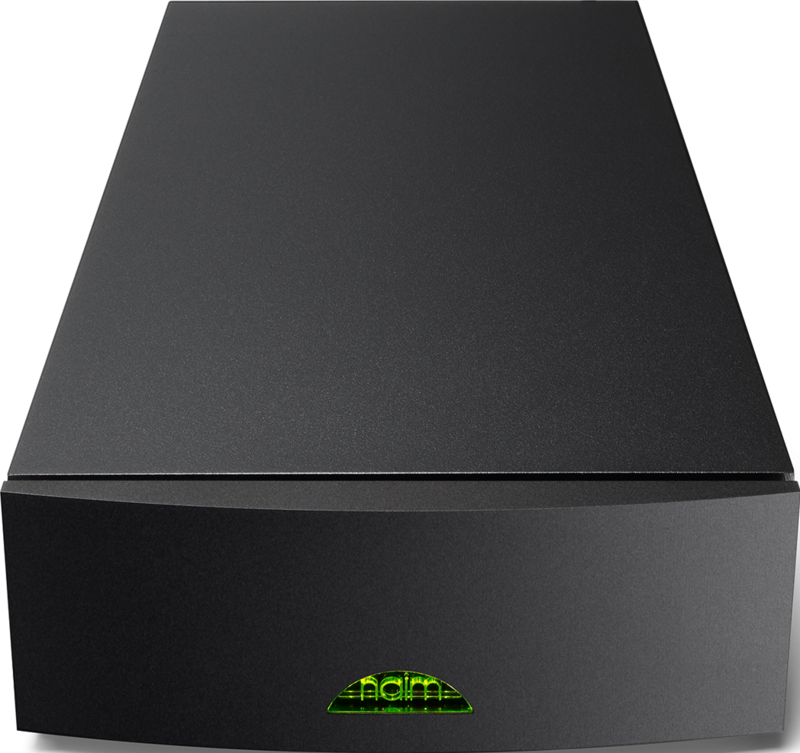 Snaxo 362 electronic crossover improves control over your Naim Isobarik and DBL loudspeaker drivers. The BMR version is also available for Ovator series' speakers. 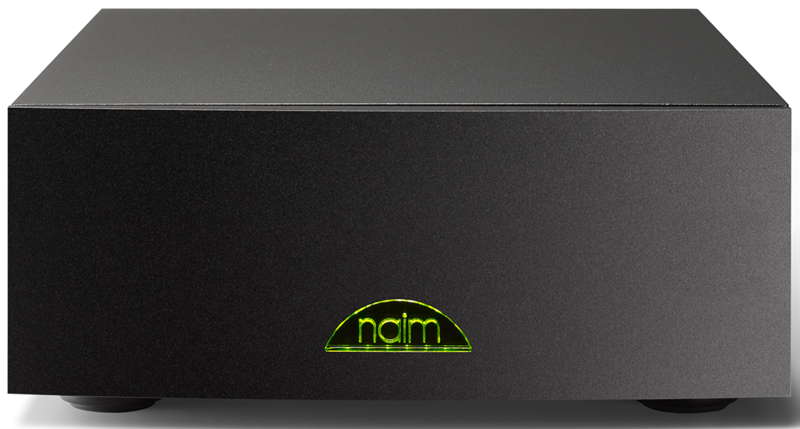 Connect your preamplifier and power amplifier with the Naim SNAXO 362 electronic crossover. 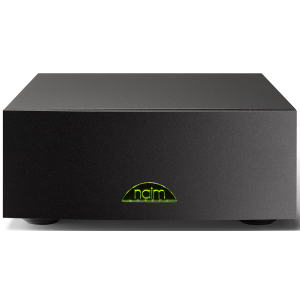 Each power amplifier can then be connected direct to the suitable loudspeaker driver which handles only one frequency band for better control of the drive unit. 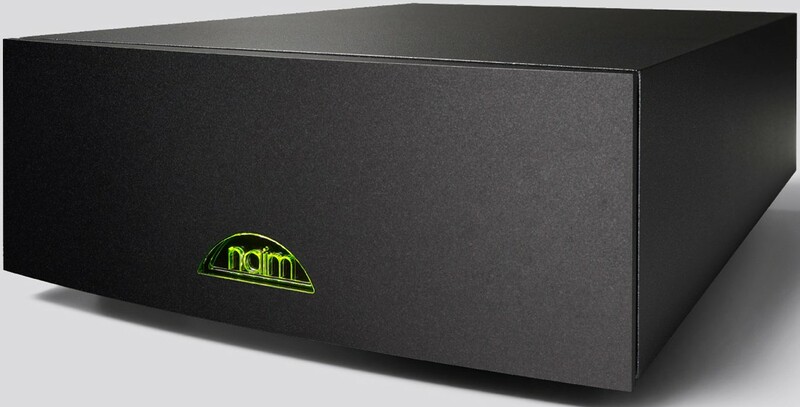 The Naim SNAXO 362 is a three-way, 18dB/octave fixed-frequency crossover which can be used in tri-amped and six-pack systems with either three stereo or six mono power amplifiers. Each of the loudspeaker drive unit's output level can be adjusted by cermet potentiometers mounted inside the unit. As with the 2-way SNAXO 242, the power is supplied by a FlatCap XS, HiCap DR or SuperCap DR power supply.